Awareness and Development through Cinema! What is the connection between your favourite film, your personal dreams and your professional goals? With Cinema-Therapy and Cinema-Coaching you will discover the catalytic function of entertainment for personal or professional self-realization. Discover new ways of self-knowledge! Events and Seminars Cinema-Therapy & Cinema-Coaching. 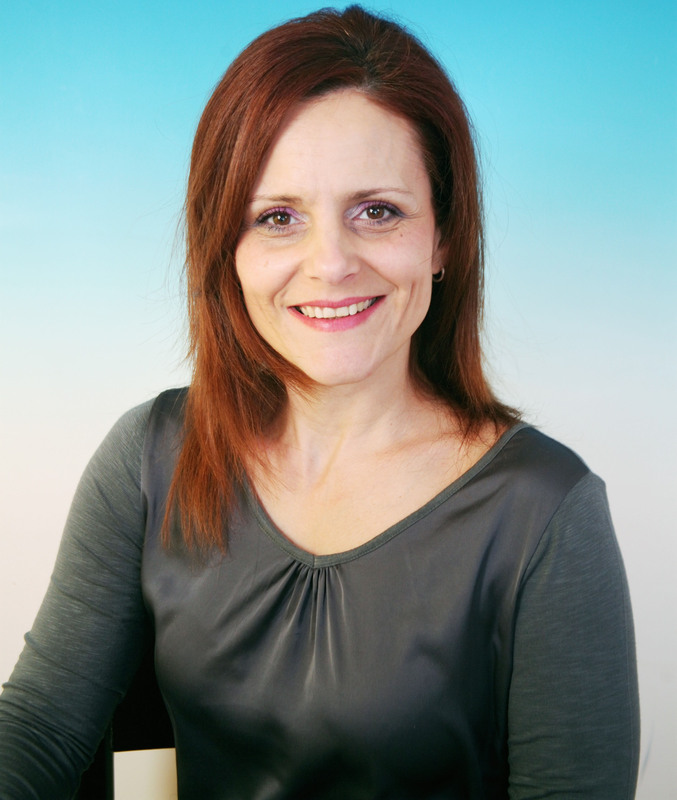 Dr. Lilian Tsiavou, an experienced academic, was trained in Personal & Executive Coaching (Kingston College & Positivity Coaching) in programs recognized by ICF (International Coach Federation). She is a member of ICF Global and a certified coach on the ACC-Level according to the ICF-Standards. Following her studies in Literature and Arts, she introduced Cinema-Coaching, which she has been practicing for several years in individual and group coaching sessions, as well as in self-awareness seminars. © 2019 Cinema-Coaching.com - All rights reserved.